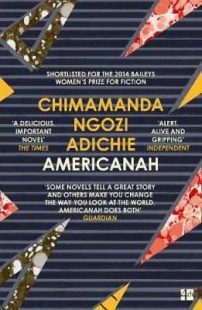 The award-winning Americanah considers identity, race and immigration in its themes, telling the story of a couple, Ifemelu and Obinze and exploring how place affects identity. Ifemelu and Obinze depart from Nigeria, escaping military rule, heading to America and London respectively – and returning to their democratised homeland and to each other. 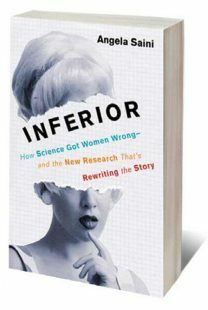 Angela Saini’s book, Inferior: How Science Got Women Wrong, challenges the conventional acceptance of science that highlights differences between men and women by looking again at research and accepted stereotypes. Saini instead takes an approach which considers the evidence available, looking at the role of society in interpreting science, bringing women to the foreground in her writing. 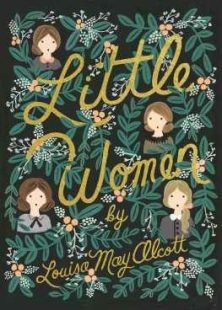 Louisa May Alcott’s novel Little Women tells a story of four sisters in their struggles and successes, despite their poverty. The four sisters are raised by their mother, with their father away from home as part of the American Civil War. The story is a classic children’s novel, following themes of family, morality and female identity, exploring how the sisters adapt to the challenges of working life and social expectation, and how they find love and happiness in their circumstances. 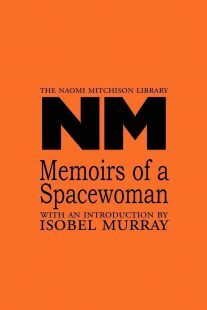 Naomi Mitchison’s Memoirs of a Spacewoman is a science fiction novel set in the future after humans have visited multiple worlds and galaxies. The story follows Mary, a communicator, who inhabits this alien world and the emotional space that exists within Mitchison’s created landscape. 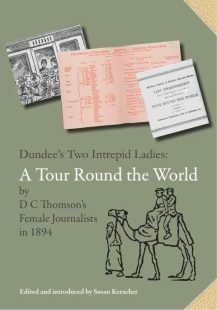 Dundee’s Two Intrepid Ladies offers a selection of writings by two women newspaper correspondents during several months of travelling, spanning 10 countries and 26,000 miles. 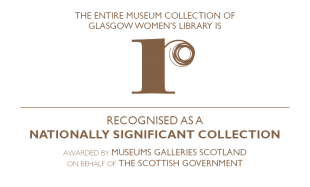 The writings give an insight into 19th century travel and are selected and edited by Susan Keracher of the McManus Art Gallery and Museum, inspired by the ‘Two Intrepid Ladies’ exhibition in the gallery. This entry was posted in Book of the Month, Book Reviews, GWL Recommends, Reading Ideas and tagged with Angela Saini, book picnic, book recommendations, book reviews, Chimamanda Ngozi Adichie, Louisa May Alcott, Naomi Mitchison, Susan Keracher.